Broll Namibia, a subsidiary of the Ohlthaver & List (O&L) Group has officially launched the construction of phase 4 of Wernhil Park Shopping Centre in Namibia. The project was launched by means of a groundbreaking ceremony that was officiated by the Minister of Urban and Rural Development, Hon. Sophia Shaningwa and the Mayor of the City of Windhoek, His Worship, Cllr. Muesee Kazapua. Wernhil Park Phase 4 is projected to be developed in two sections; Section one entails the conversion of the current upper parking deck located on the southern side of Wernhil Park, into prime retail shops, and is expected to be complete and open for trade by the 1st of June 2018. Section two will entail the bulk of the development (consisting of retail, parking and an additional taxi rank facility) on the current Cashbuild and Fruit & Veg site as well as the bridge link to be constructed over Fidel Castro Street, connecting Sections 1 and 2. 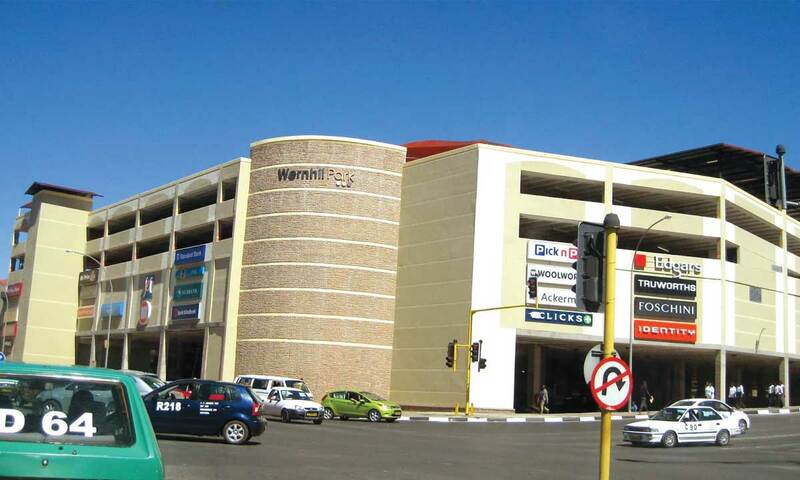 Wenk: “Wernhil Park has for many years been a crucial catalyst for Windhoek’s Central Business District (CBD) growth, and today, regardless of the retail expansion in Windhoek over the past 3-5 years, still stands as one of the preferred shopping destinations for many Namibians. Managing Director of Broll Namibia, Marco Wenk confirmed the reports and said that Wernhil Park will exceed 55,000m2 of prime retail, allowing it to compete head on with other regional malls located in Windhoek’s ever expanding retail landscape. The development will cost approximately US$ 40m and is anticipated to be fully complete by mid 2019.